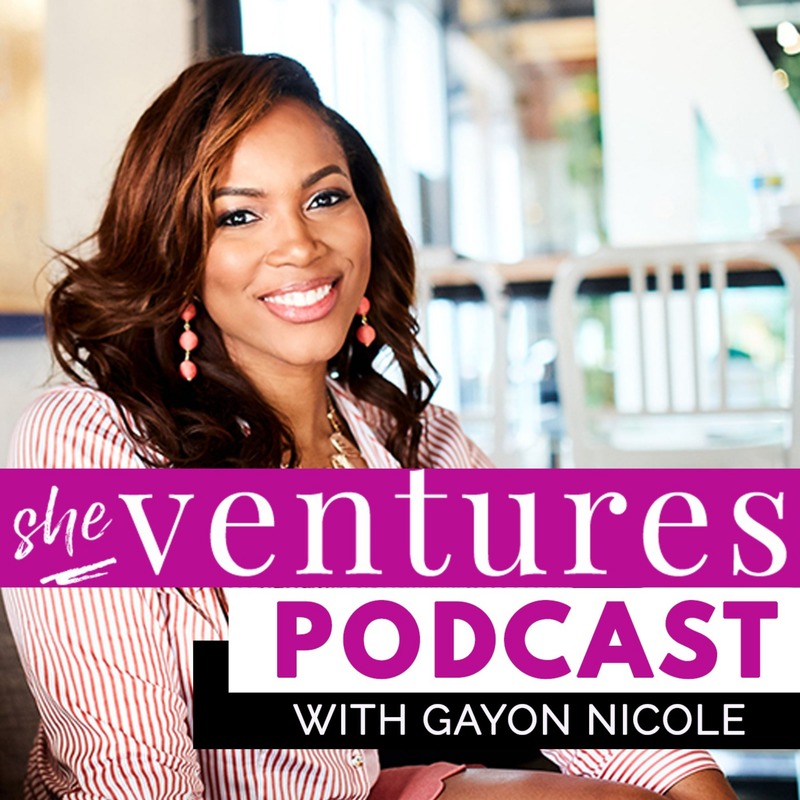 The She Ventures Now Podcast is a seasonal podcast for ambitious women – those of us who don’t want to live by the status quo and want to do work we love and have a lifestyle we enjoy. From women navigating singleness, to mentors who’ve successfully started million-dollar businesses, I’ve interviewed dozens of folks to talk about emotional health, career change, and starting your business from scratch. The majority of my guests are relatively unknown courageous souls sharing personal stories of how they achieved success, overcame obstacles, and the aha moments along their journey. My name is Gayon Nicole Bramwell I’m the founder of SheVenturesNow.com an online brand empowering women to do work they love and promote themselves and I’m also the host of this show. When I’m not interviewing career strategists, successful entrepreneurs, and authors, you’ll hear stories from behind the scenes of my career transition and business. I’ll share the ups and downs of my journey as I venture into a new career, new business, and new life seasons. Let’s get into the show.